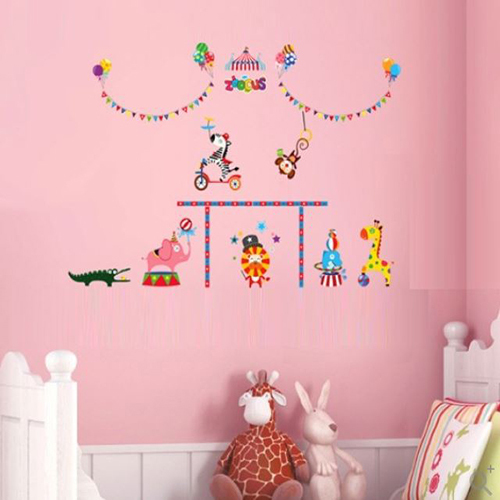 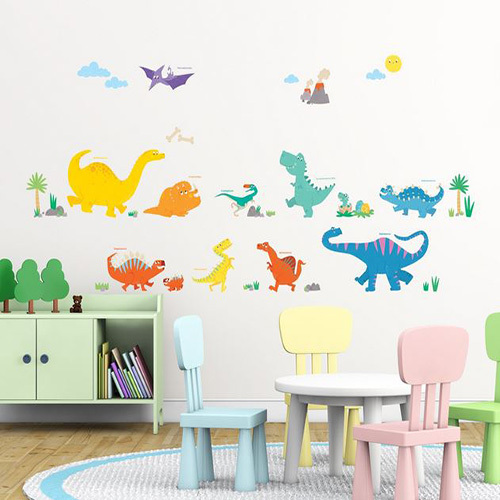 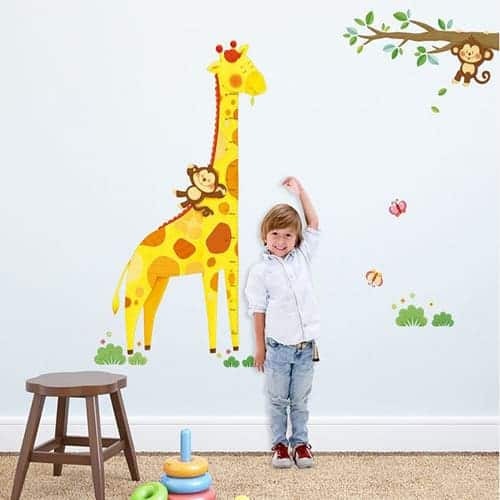 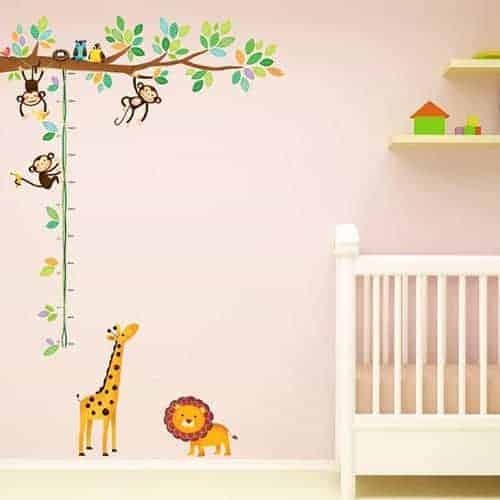 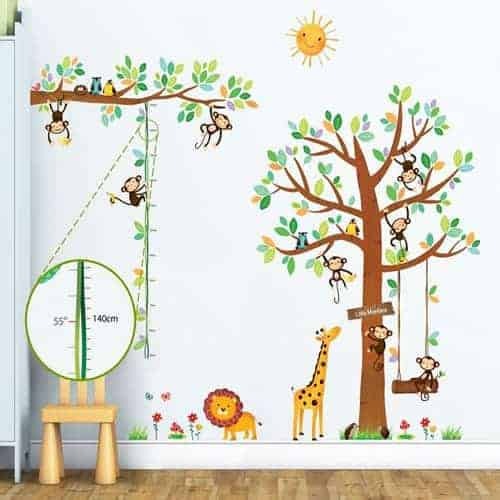 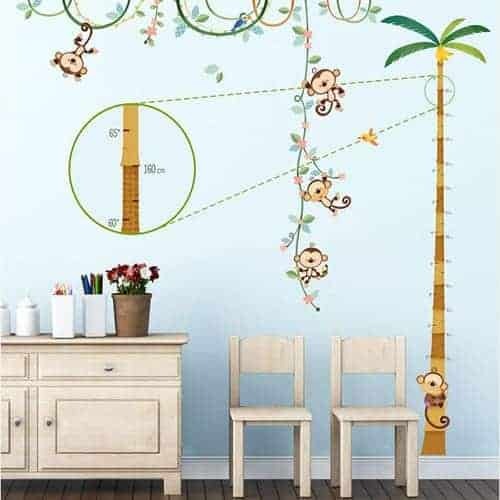 Kidiko.ie supply a great range of Wall Stickers and Wall Sticker Height Charts from leading suppliers. 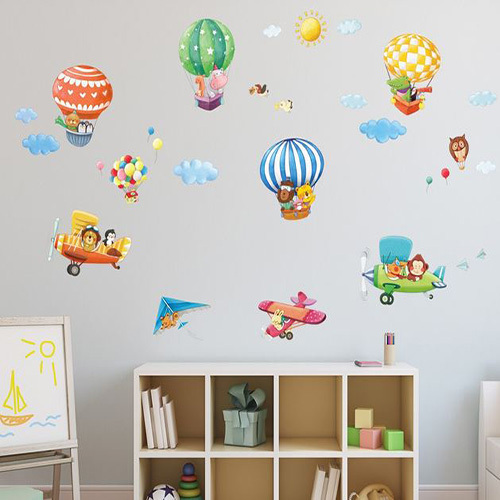 Wall Decals are a cheap and easy way of brightening up a Child’s Bedroom, Nursery, or Playroom. 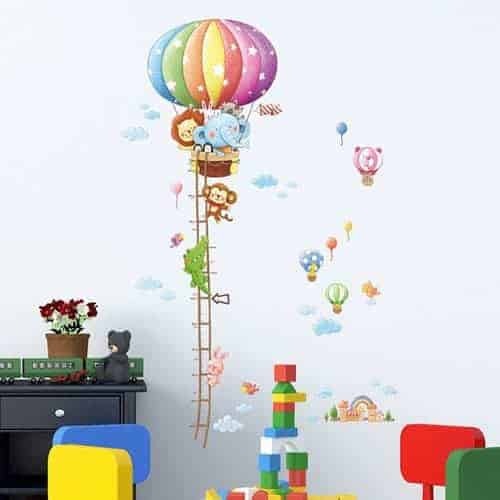 Our Wall Stickers can be easily removed and re-positioned, they can be fixed to any smooth surface, like painted walls, glass, metal, tiles, furniture, or wall paper so you have a lot of flexibility with them. 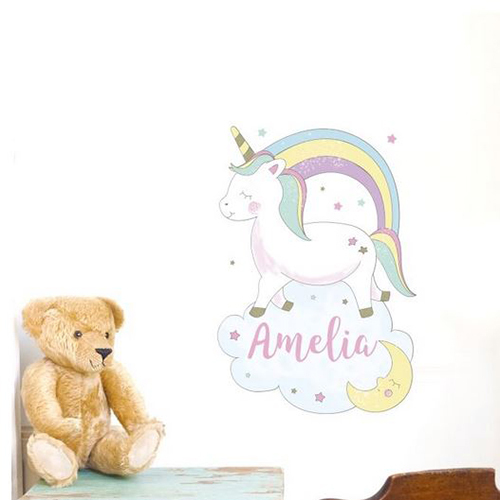 Our Wall Decals come in a range of prices, sizes, and colours so we have something to suit all budgets and to fit the colour scheme of all types of room decor. 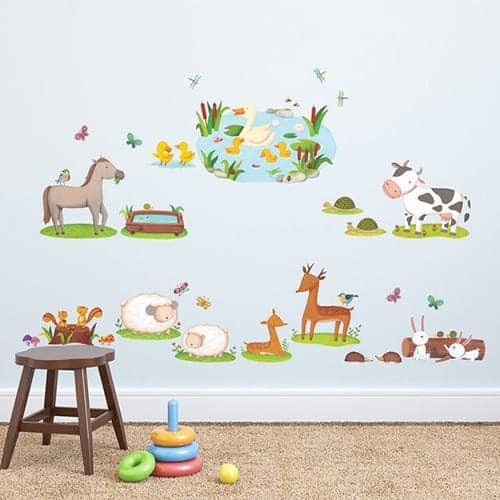 We have a range of fun wall stickers and have education ones to help your little ones with learning Numbers, Letters, Animals and Geography.